Proof sheet of Frank Silva and Ray Wise on the set of the Twin Peaks (1992, by David Lynch). Mulholland Drive (2011, David Lynch). Poster by Grzegorz Domaradzki. David Lynch by Bonnie Schiffman. Undated. Check out this poster of the cult classic film Bullit. 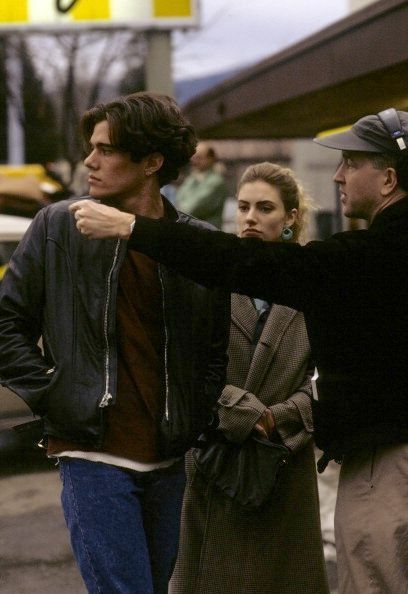 David Lynch directing Dana Ashbrook and Madchen Amick in Twin Peaks pilot (1990).